The SBC Sponsorship Forum is part of the wider Betting on Sports Week. 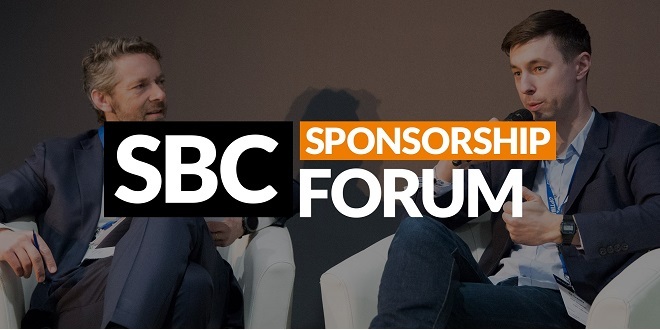 The specialist forum is an invite-only, industry-first forum for Sports Clubs and Bookmakers / Gaming Brands to discuss and explore opportunities around sports sponsorships. The event is organised by SBC Events, and hosted by former Chief Commercial Officer of AC Milan, Jaap Kalma. As part of the programme, we will facilitate direct introductions between Sports Clubs and Bookmakers by matching available opportunities with pre-screened bookmakers’ interests.